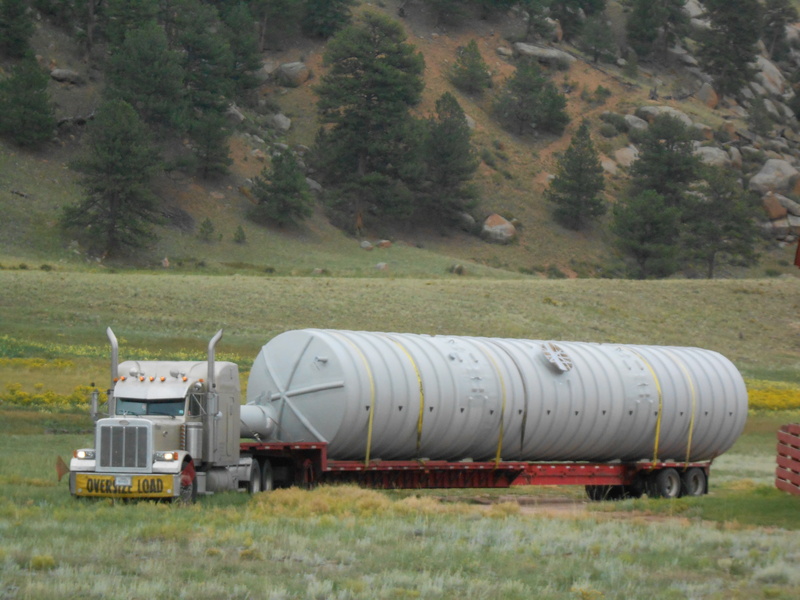 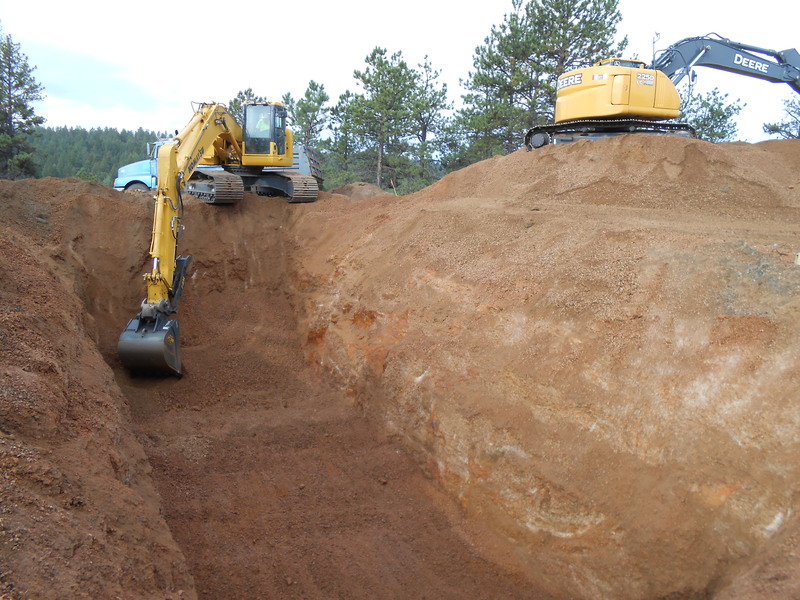 Underground Utilities Archives - Bairco Construction, Inc.
Bairco Construction, Inc. completed the work to design and construction a water system for the National Park Service at Florissant Fossil Beds National Monument in Colorado. 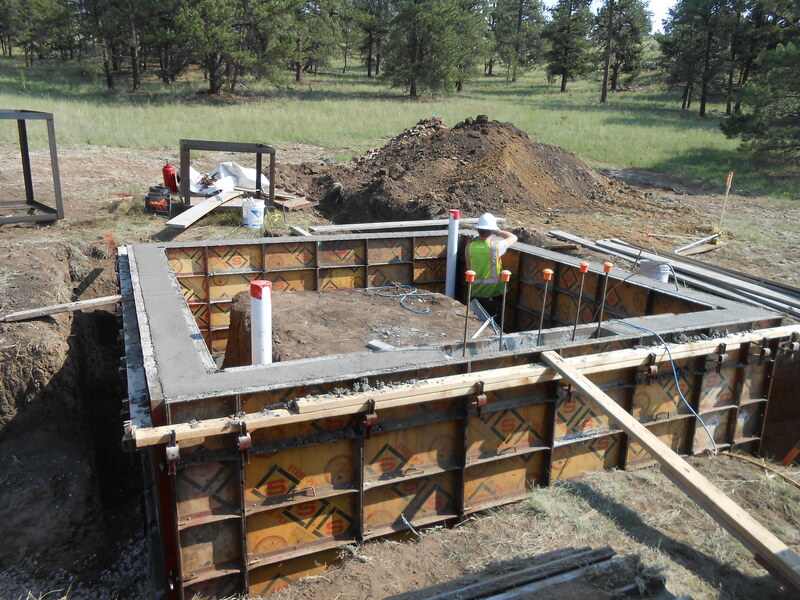 The purpose of the project was to construction a water system to support the newly constructed visitor center as well as other existing buildings. 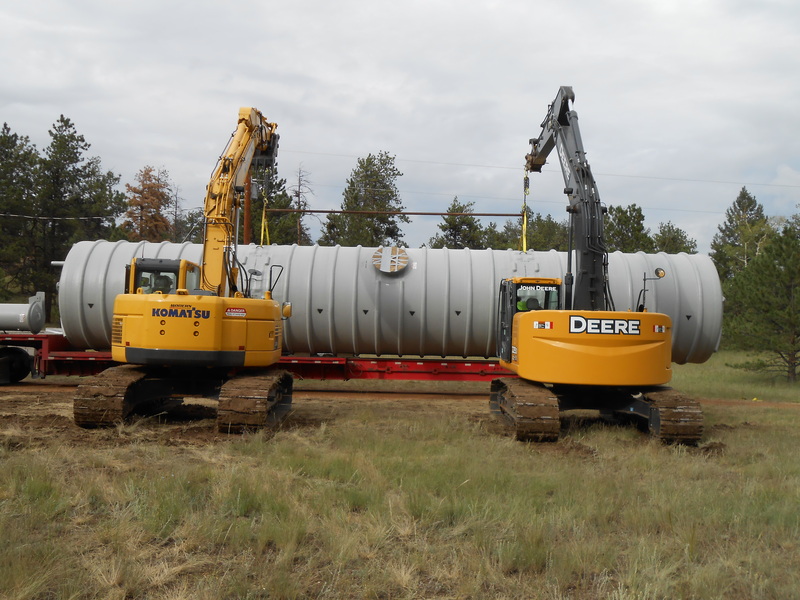 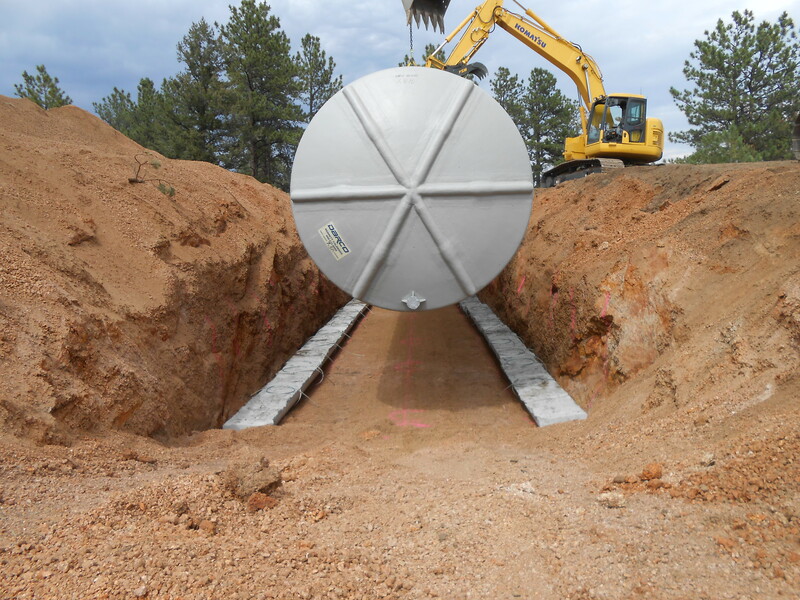 The work consisted of design, well development, installing 4,800 feet of HDPE watermain, installing 3,000 feet of water supply line, installing a 35,000 gallon underground water storage tank, constructing a water treatment building, water treatment system, process piping, controls and telemetry. 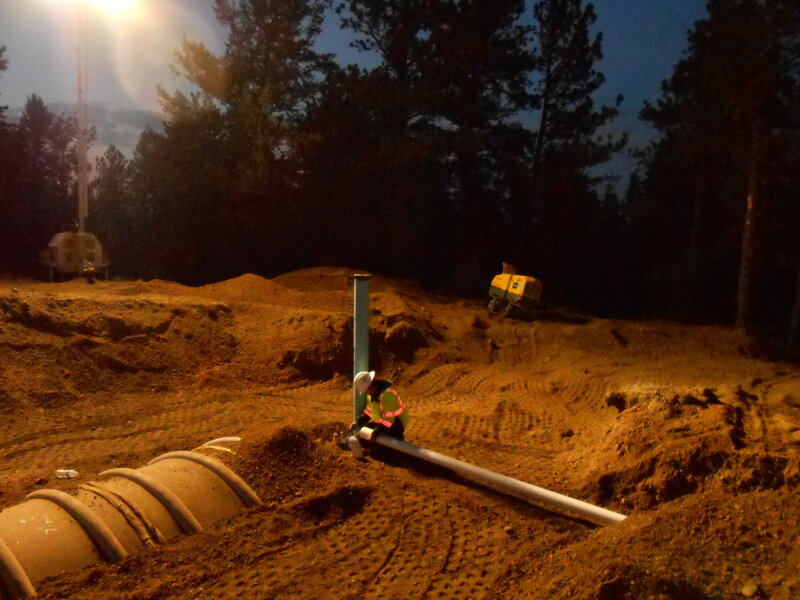 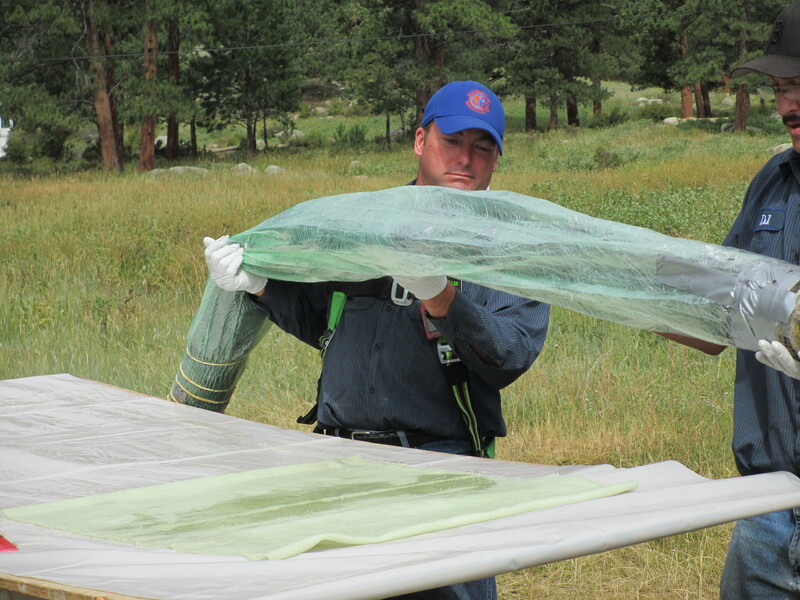 Bairco Construction, Inc. completed a project to rehabilitate the Moraine Park Campground Sewer System for the National Park Service in Colorado. 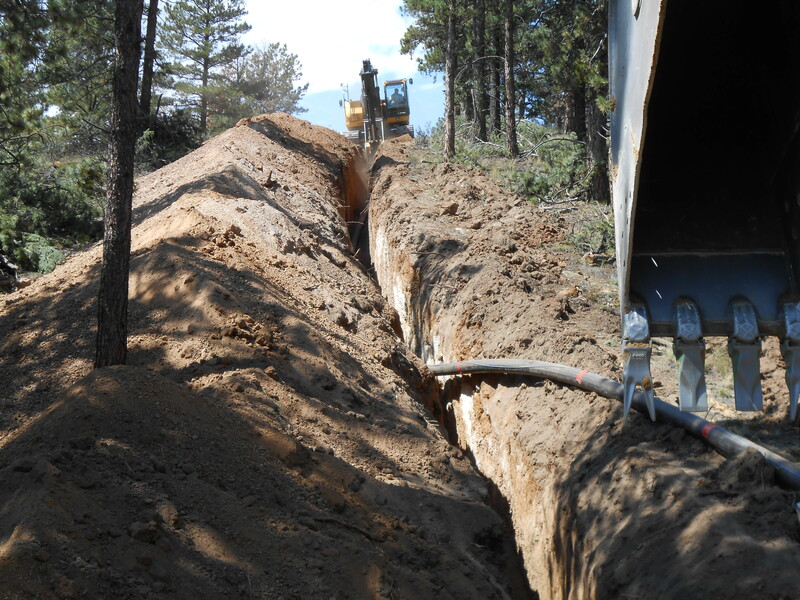 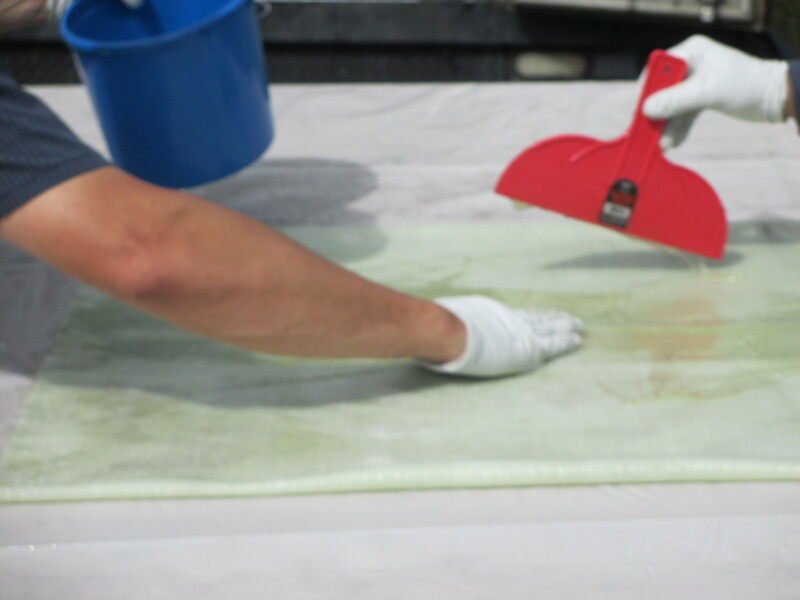 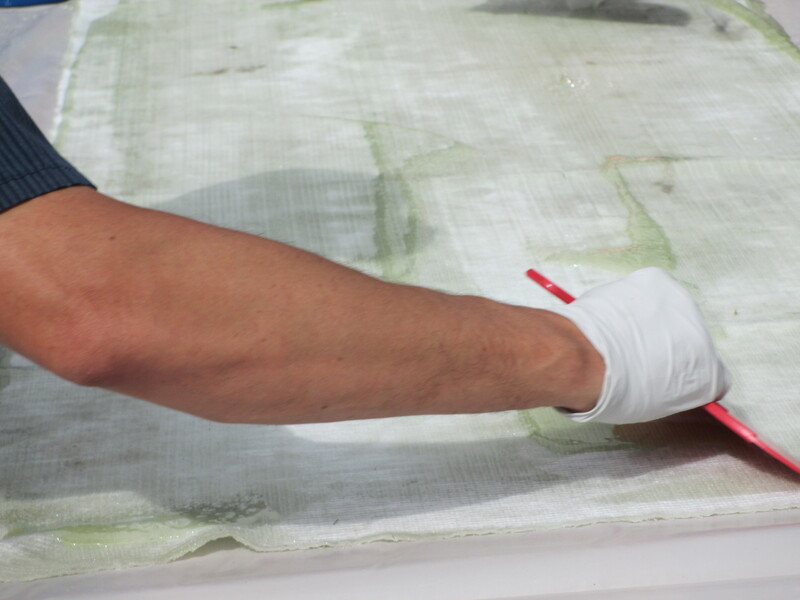 The work consisted of installing 5,249 feet of 8″ cured-in-place pipe (CIPP). 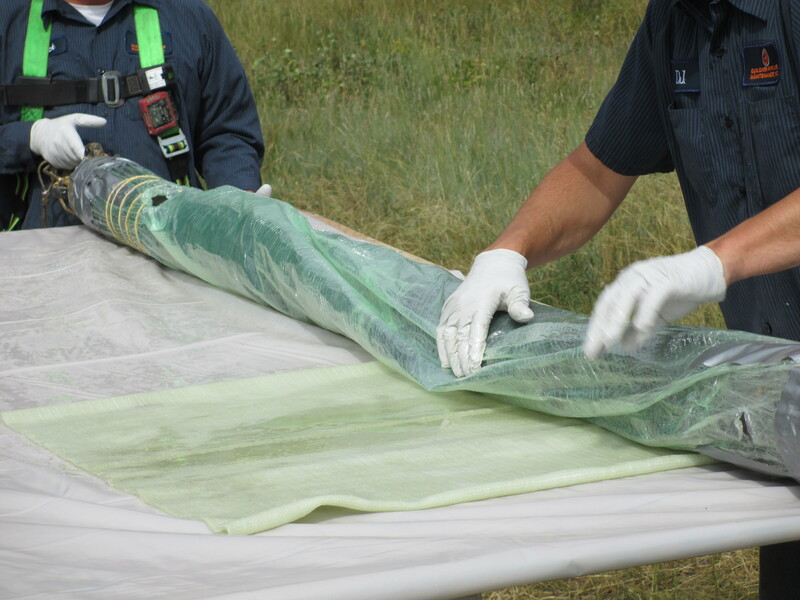 Pre and post installation camera inspections were conducted.